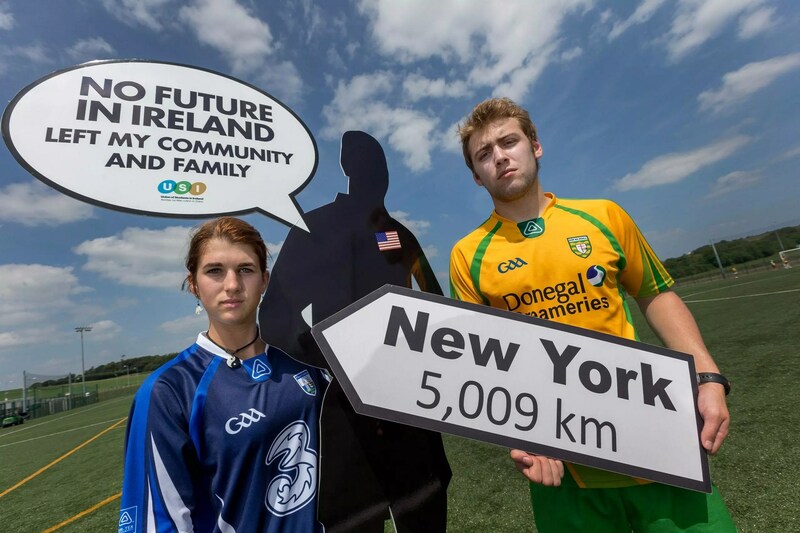 IRISH students have warned that GAA teams from London, New York and Australia will soon end up dominating the All-Ireland Championships. 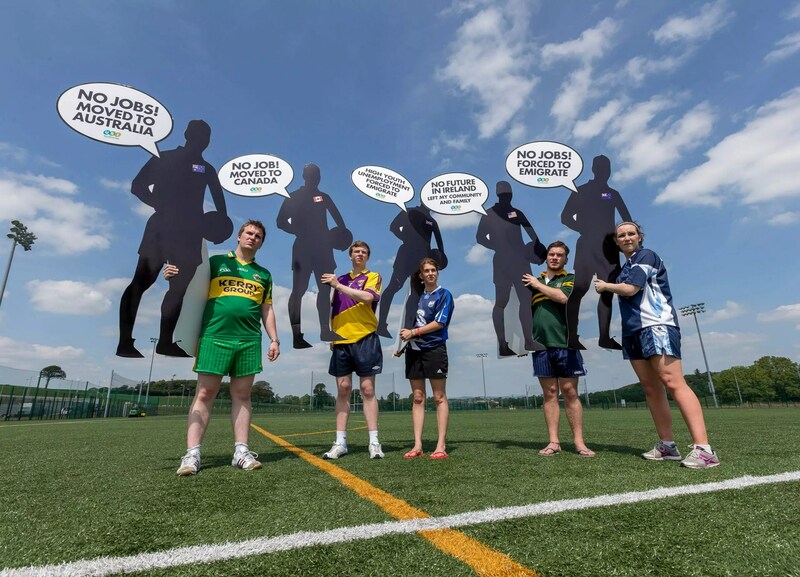 Following the weekend that saw London play in a historic Connacht final, the Union of Students in Ireland (USI) highlighted the unprecedented numbers of qualified graduates being forced to leave Ireland. 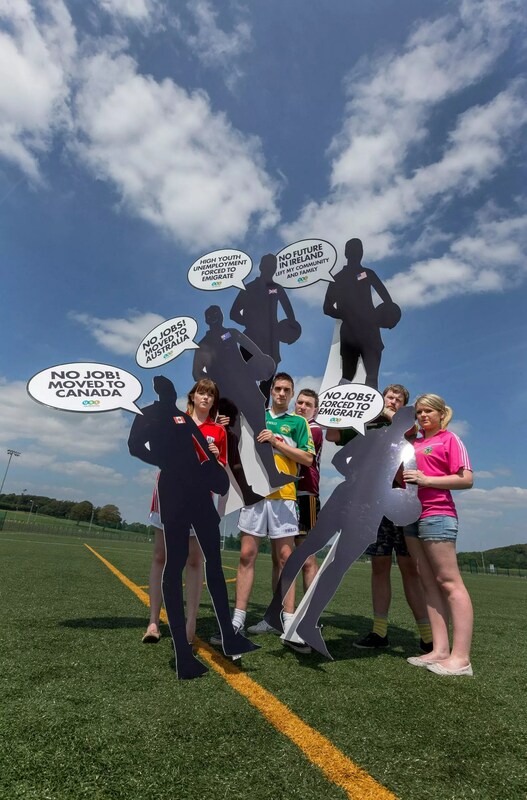 More than 120,000 young people between the ages of 15-24 have emigrated in the last four years. And, of those who have stayed behind, one in two graduates had no work at all in 2012. 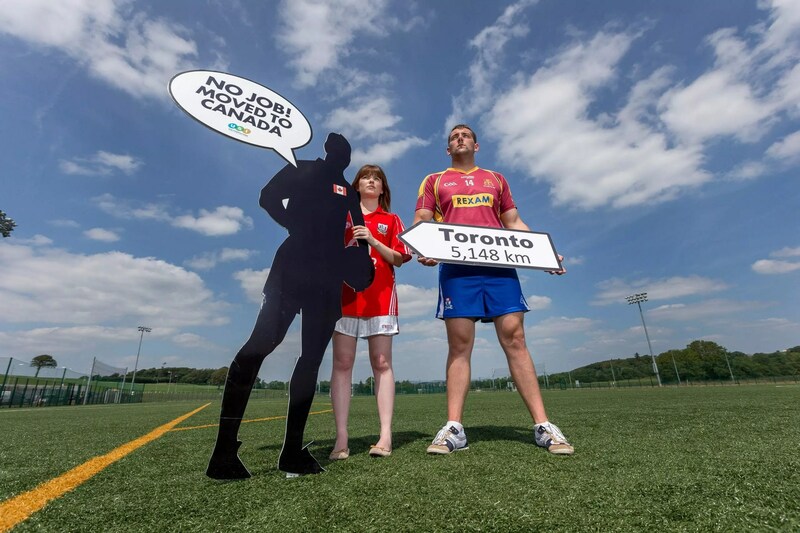 “Behind London’s great achievement in getting to the Connacht Final there is a tragic story of young and educated people who have had no choice but to leave Ireland,” said USI President Joe O’Connor. 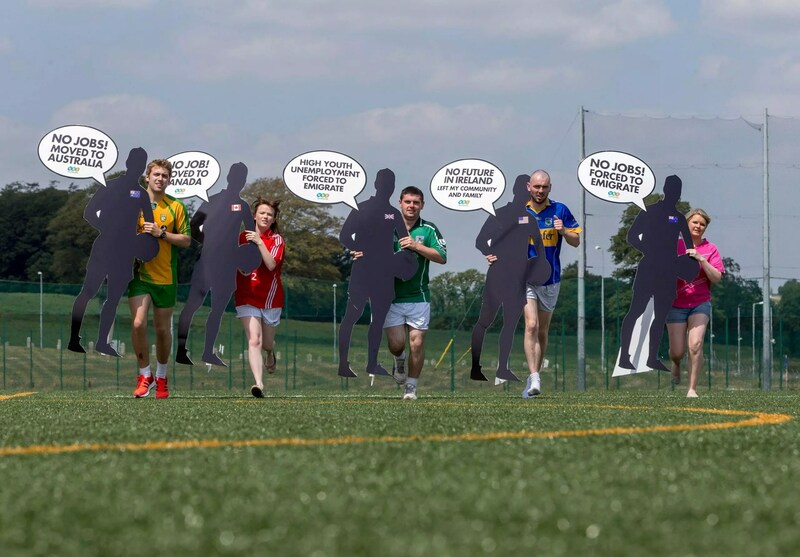 USI is now calling on the government to use the agreement of a new European Union budget, which includes €6 billion in funding for a continent-wide Youth Guarantee, to specifically tackle graduate unemployment. “The only way for Ireland to escape from this economic disaster is through the harnessing of our educated and qualified graduates. It is intolerable that unemployment amongst young graduates with relevant degrees is 45 per cent when the headline official rate is less than 15 per cent,” added Mr O’Connor. “Minister Joan Burton needs to match the portion of EU funding on the Youth Guarantee for Ireland and lead an aggressive drive towards providing job opportunities for graduates. UCD graduate Brian Collins could have been playing for his home county of Sligo in this year’s Connacht championship, but instead he’s reached the final with the ‘Exiles’: “When I left university I really struggled to find permanent work in Ireland. In the 18 months after I graduated, I found a few short fixed-term positions, but to pursue the career I trained for it was clear I needed to travel abroad”. It’s no surprise that Brian has settled in well in the UK. “At one point a friend calculated that more than 40 of our graduate class of 60 were based in London”. USI’s Pre Budget Submission calls on the Government to match EU funding with additional spending from the Irish exchequer, and ensure that our graduates’ vibrancy and abilities are not lost to other economies through emigration. 30% of under-25s in Ireland are unemployed, many of whom are graduates who have benefitted from substantial state investment through their education careers, but are now faced with little choice but to emigrate to secure employment. 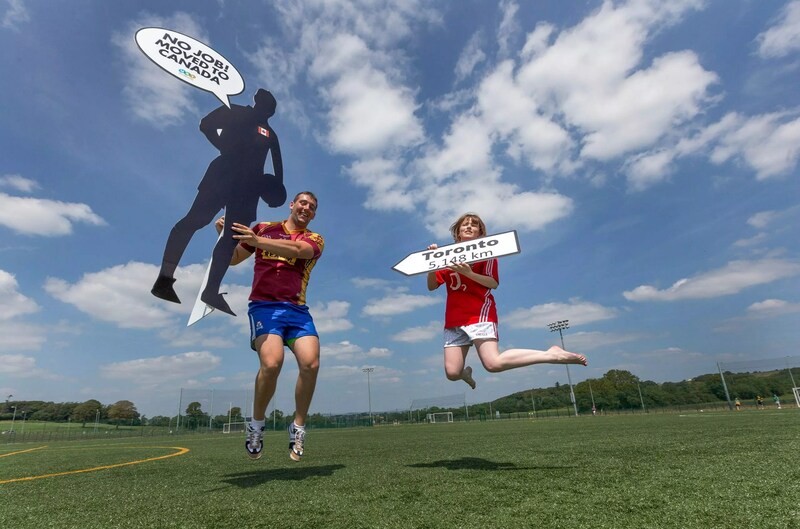 More than 120,000 people aged 15-24 have emigrated in the past four years. Photo Note: Photo with this headline sent to newsdesks. Photos also available on USI.